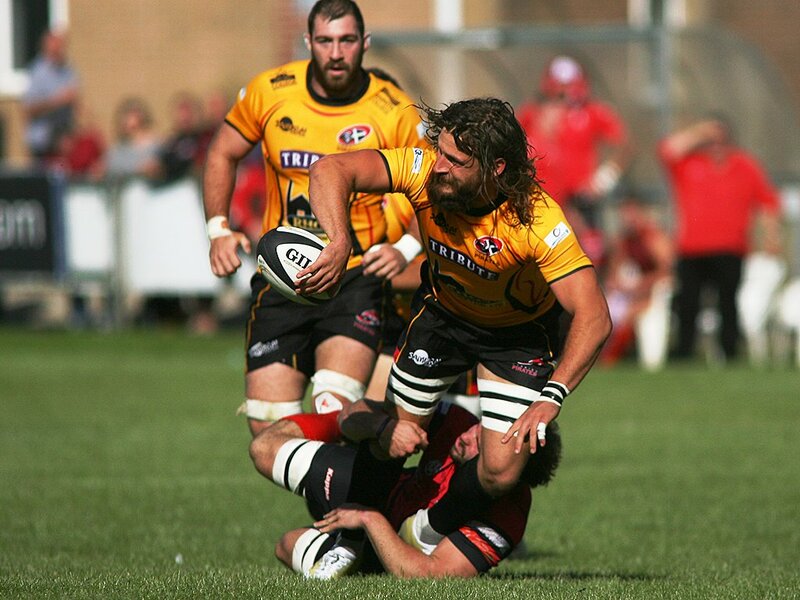 Cornish Pirates has confirmed the retirement of back-rower Alex Cheesman. The 29-year-old suffered a series of concussions last season, the last of which he has still not fully recovered from, and after seeking a series of medical opinions the difficult decision had to be made. “I can think of no better club to end my career. Ever since joining as a fresh-faced 23-year-old back in 2012, I’ve been amazed by the kindness, generosity and passion of the Cornish people and I feel very privileged to have been able to play in front of them and to have shared so many memories with them too. “My thanks are expressed to every single one of the loyal fans at the club for their unwavering support, the volunteers, my ‘Player Sponsor’ Peter and Anita George from the Logan Rock Inn, staff and directors at the club who made such a huge contribution to my time at Pirates, and, lastly, the coaches and players who I got to play with, who’ve taught me so much, and given me some incredible experiences that I’ll remember forever.